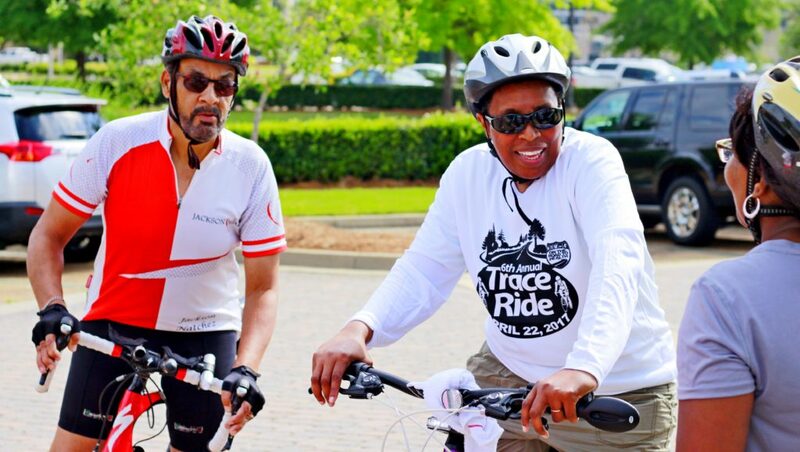 Our 6th Annual Trace Ride was a major success, and we thank everyone who came out to participate in the event and support our work with homeless veterans. We enjoyed a great ride, good fellowship, and a lot of fun. It’s been heartening to receive so much positive feedback from our friends in the days following the event. We’re thrilled to know we aren’t the only ones looking forward to building on this powerful momentum and gearing up for another successful ride in 2019! All of your aid station crews were on guard for any problems and they were very helpful as well as exhibiting concern for the rider’s wellbeing. The VOCM employees really take heart in this event. Thanks for a wonderful event. Hope to see everyone next year. It was truly fantastic!! I only did a short ride as I had my son with me and also felt I should not be away from home too long, but I definitely hope to be back next year and do several more miles. All the volunteers were exceptionally nice and encouraging. I will recommend this to friends as a great event offering a variety of levels. Thank you!! It was excellent. You will have a good many more next year so be prepared. Per usual, you have orchestrated a very successful and professional team as well as mapped an enjoyable ride. Hats off to you & everyone who helped this year! Looking forward to working with your team on the next event. Super excited! 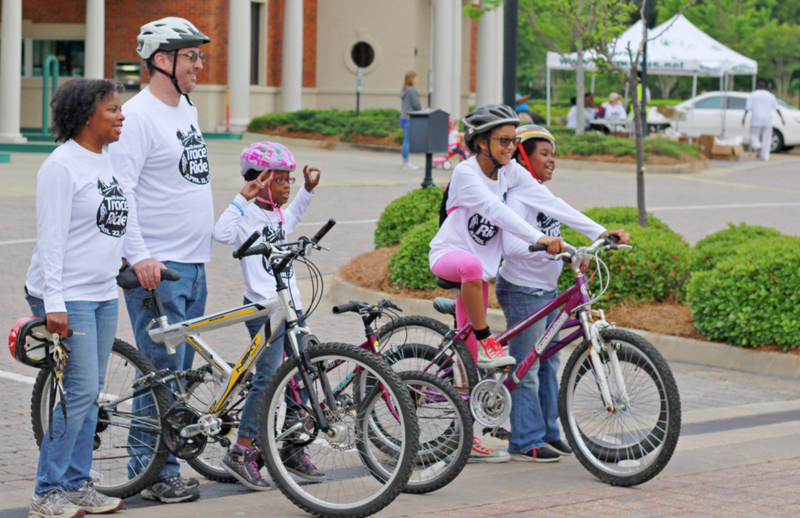 My goal will be to help you gather the largest group of riders (and donations) to date. We can do it!!! See the full photo album from the day here.